American Cream is my holy grail LUSH product, so much so that I started buying the 1kg bottles and have never looked back. I am now halfway down my second huge bottle of American Cream and I'm already doing the sums to figure out when my next repurchase will be. I even keep a tiny bottle of this at my boyfriend's house, that's how addicted I am to it. Every year I tell myself that I won't buy any more Snow Fairy, that it's over-hyped and that I don't need another shower gel in the bathroom. Every year I still repurchase Snow Fairy. It's an addiction I just can't break, and with the introduction of Snow Fairy scented soap, jelly bomb and sparkle jar (?) to this year's Christmas collection, the temptation will be too much for me. I absolutely adore Ocean Salt. I've worked my way through three of the 120g pots already this year, and I've even asked for the huge 600g tub for my birthday. I can't get enough of the gorgeous, salty-citrus scent and the avocado butter leaves my skin feeling so good after a good rub-down. Following on from the previous product, I love the sprinkling of sea salt in Aqua Marina for when I'm after a good cleanse with a more gentle exfoliation. Absolute shocker, I actually don't have any of this in my possession right now! Aqua Marina was the most recent product I used up before trading my pots in for a fresh face mask, so it's one I'll be getting my hands back on soon. Oh how I long for Ice Blue to be on the shelves all year round! Unfortunately this is now a discontinued product only available from the LUSH Kitchen, and is the sole reason why I have my notifications turned on for the Kitchen's Instagram account, so as never to miss a release. 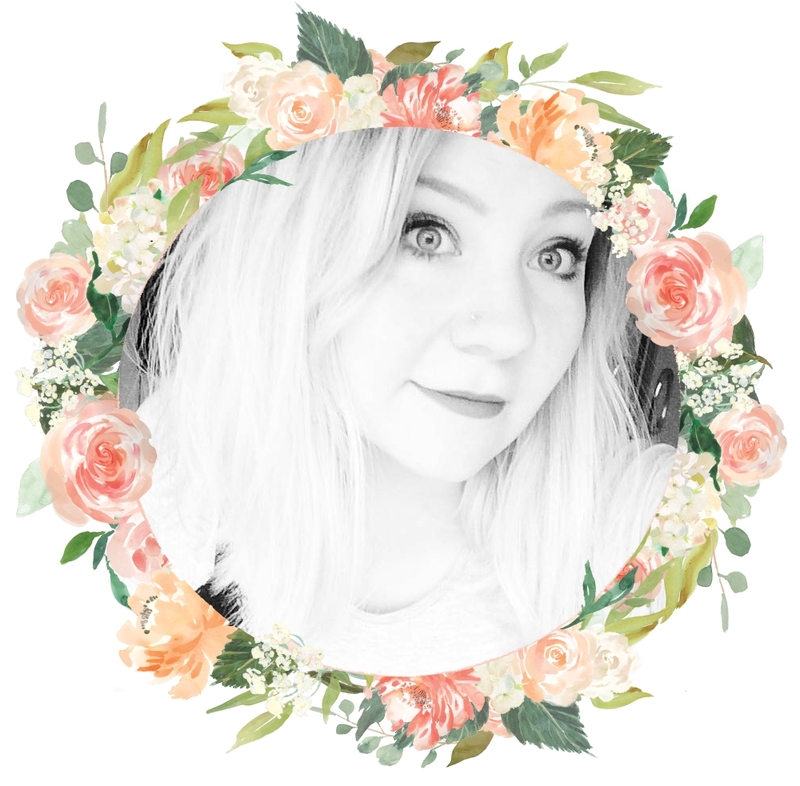 What LUSH products do you constantly repurchase? I love Lush - but only buy it around Christmas, and then I bulk-buy so it lasts me the whole year. Don't ask me why, it's a thing. 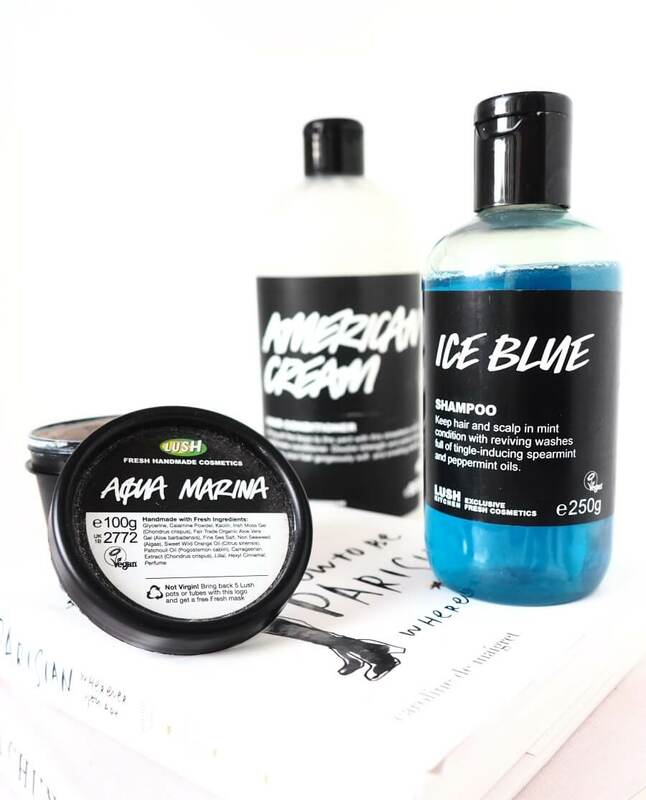 I love Lush, but I've never bought any of these before! My favourite thing from there is their bath bombs. They're so yummy to smell and they really make a bath feel luxurious. I’ve never tried Lush but I have heard nothing but good things about the company. I admit that I am curious. YES, for the conditioner & NO, for the ocean salt scrub. Haha. It definitely wasn’t for me, I didn’t like the scent at all - or maybe it was because I was pregnant when I tried it, who knows haha! 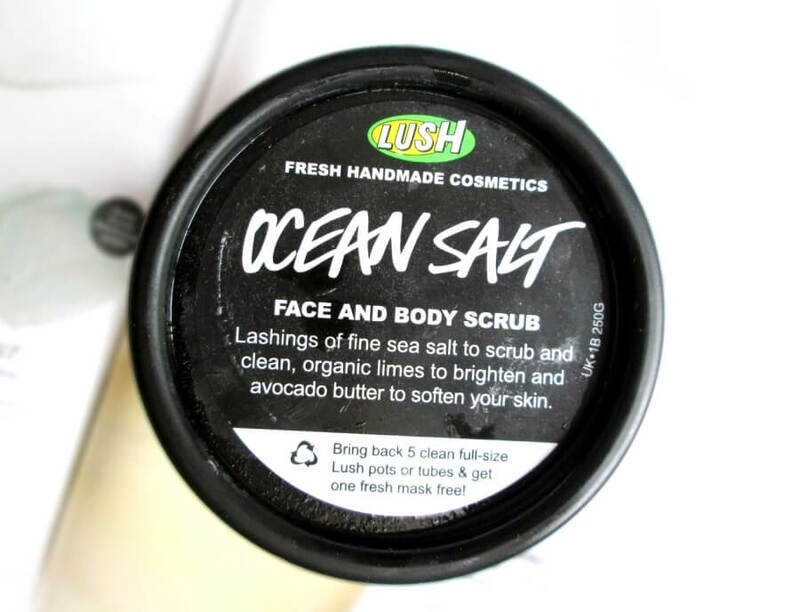 Ocean Salt is one of my top body/face scrubs because it does such a fantastic job and it smells wonderful! Oatifix is hands down my favourite LUSH product. It is such a lovely moisturizing face mask (I'm sure you've tried it) and I just can't get enough of it! I have gone through so many containers of it, and now that it's getting colder I can't wait to go pick up a new tub! I have never tried any of these. I remember smelling them all but never purchasing them but they look great! Since I love face and body scrubs I might try the one you are suggesting! I actually haven't tried any of their face products or products for the skin and hair. I always just go and reach out to the bath bombs and completely ignore all the goodness the tubs on the shelf have to offer me. I should really look into it especially since I suffer with really bad dry skin and eczema! One of my favorite brands for bathing time! I can imagine you feel the same. I LOVE LUSH. However, I have not tried any of these products. I will definitely give the ocean salt face and body scrub and the Aqua marina Fresh cleaner. AMERICAN CREAM! Oh the DREAM :D I adore it, i've actually popped it in my cruelty-free faves video for next week, along with the I LOVE JUICY which, yes, i really do love!